Welcome to Coast Life Chiropractic! At Coast Life Chiropractic, we are committed to providing holistic, comprehensive chiropractic care to our patients. We strive to assist in pain relief, as well as provide preventative and complementary health care to not only help you live your normal day-to-day life, but to help you achieve your health-related goals. Priding ourselves on our multidisciplinary approach, we work closely with your other health care providers to help you achieve optimum health. Together, we make sure all facets of your healthcare needs are met. At Coast Life Chiropractic, you’re not just another patient. We tailor individualized health care plans to suit your individual needs. Now Accepting New Patients! Click the button above to book online, or call the office to schedule an appointment! As of June 2017 WE HAVE MOVED! (but not far!). We are excited to have joined the medical staff of Fraser Heights Medical Clinic. We will continue to serve the community of Fraser Heights. Please click here for more address info. Like us on Facebook or follow us on Twitter to receive health-related news! Chiropractic is a health care profession that serves to diagnose, treat and help prevent disorders and conditions related to the spine, nervous system and musculoskeletal system (including back, neck and head pain). Class IV Deep Tissue Laser Therapy is a new, state-of-the-art treatment device that helps speed up recovery and get you out of pain faster by healing inured tissues. This pain-free, drug-free treatment is now offered at Coast Life Chiropractic. 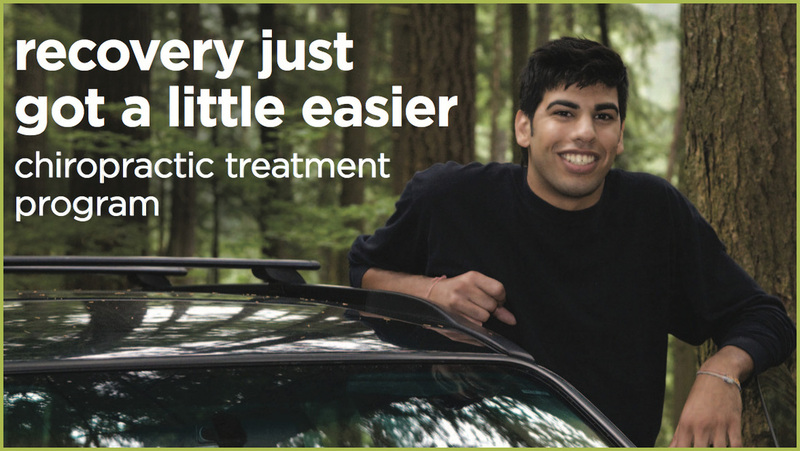 ICBC claims are fully covered for chiropractic care. This means that if you have been in an accident and have a valid ICBC claim number, you may receive treatment for your injuries with no out-of-pocket expense.